Perched high above the Colorado River with spectacular views, these luxury suites are designed for your ultimate comfort and convenience. 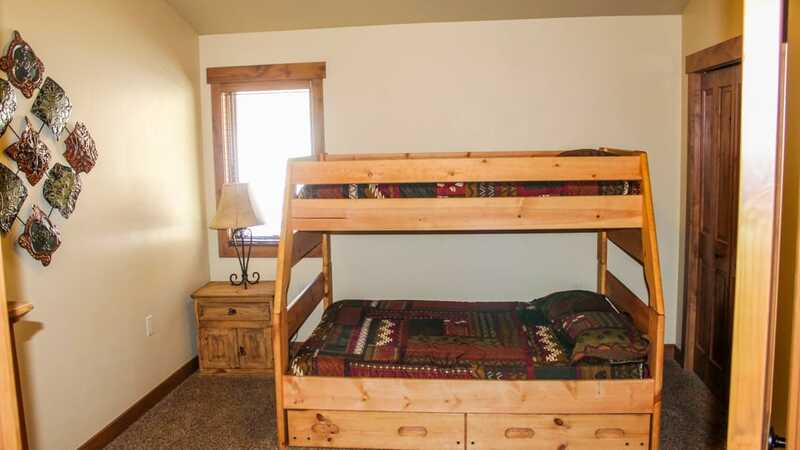 Your rental includes FREE breakfast*. 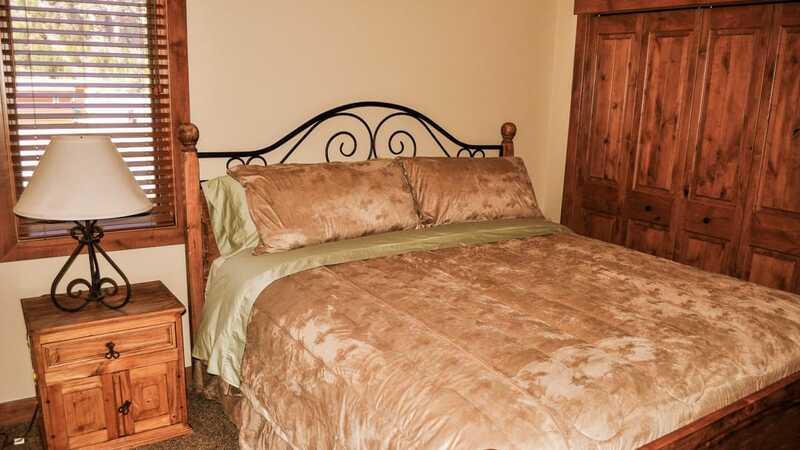 These beautiful condos ocupy the entire top floor of the Canyon Club Event Center high above the Colorado River with magnificent canyon & river views. 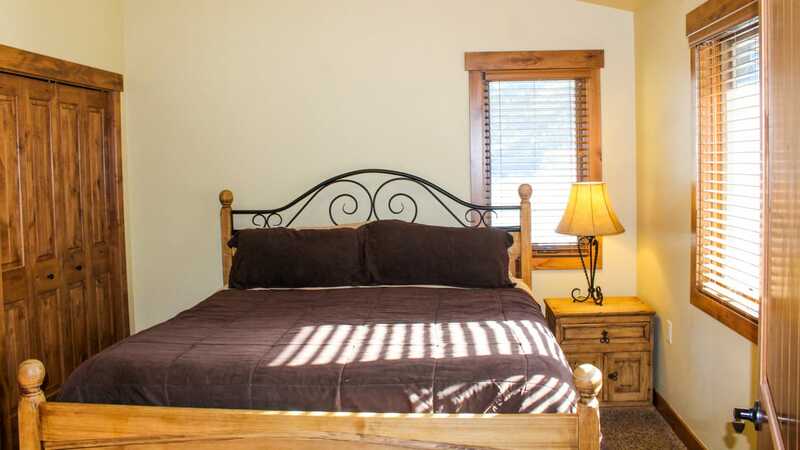 You will not find a more spectacular setting or luxury accommodation in or around the entire Glenwood Springs area! *Free breakfast is offered Memorial Day through Labor Day. 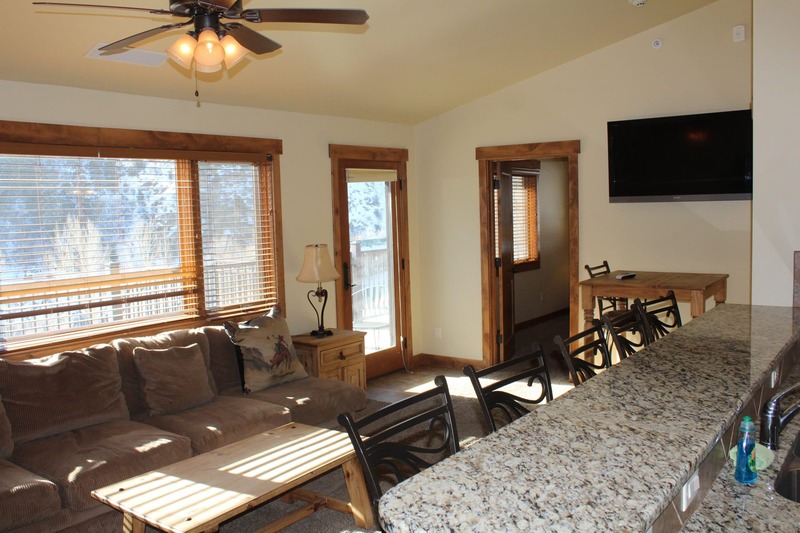 Both units have a king-size master bedroom with en-suite bathroom and flat screen TV, full kitchen with granite bar and counters, large living room with 42″ flat screen TV and comfortable furnishings, two full bathrooms, powder room, and dining area. 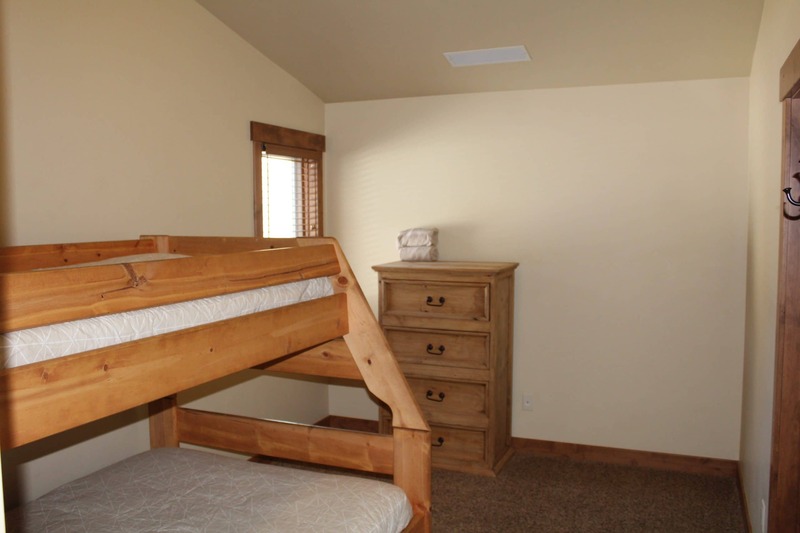 Both units have a second bedroom that’s a dream for the kids with a Double, Twin and Trundle bunk bed setup. 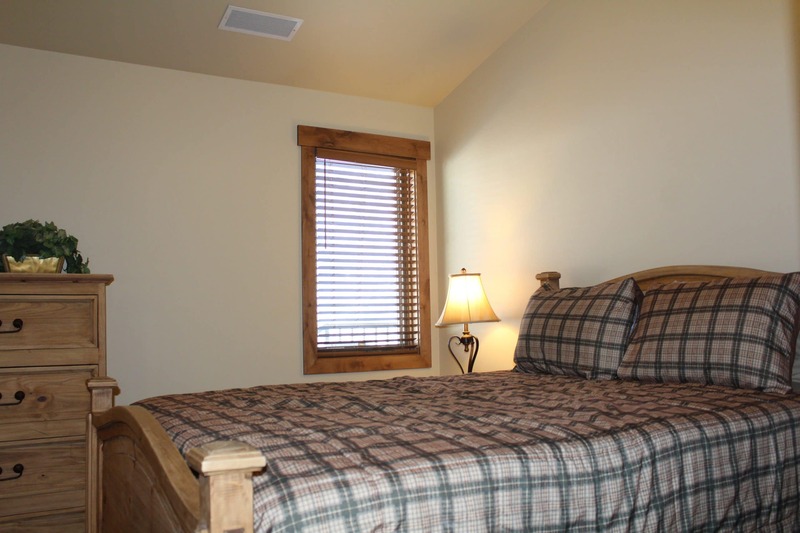 The three bedroom also has a bedroom with queen sized bed. 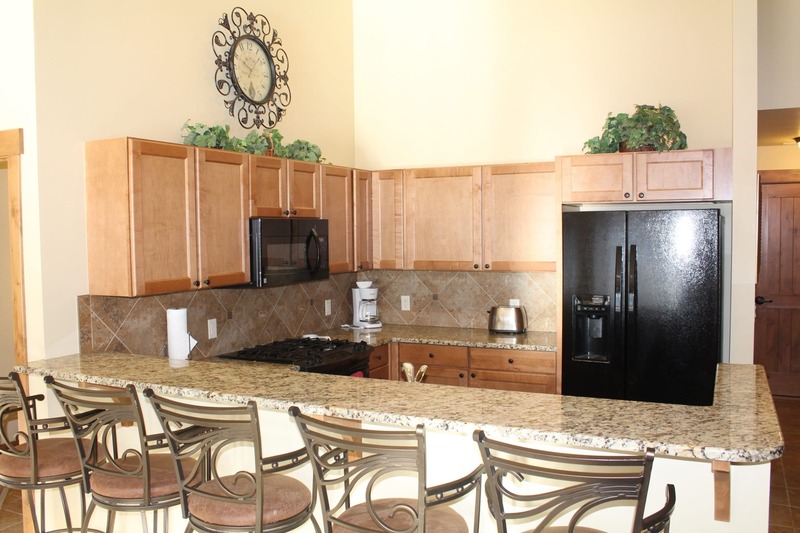 Step out onto the balcony for expansive views all around you. The sky high canyon walls and river offer stunning views to the south while the Rocky Mountain Flat Tops soar high above to the north. 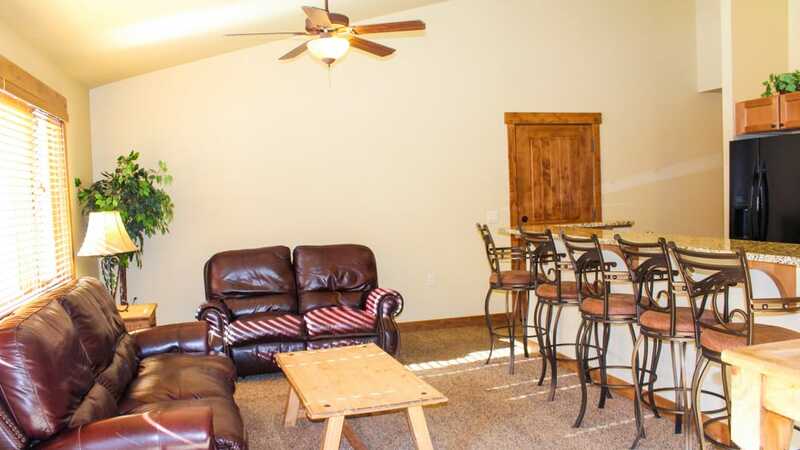 These two spacious units grow even larger when you open up the connecting doors and find yourself with two full kitchens, 6 bathrooms, and 5 bedrooms. Enough room to accommodate your special gathering! The units can be easily reached by an elevator that brings you right to your front door. Sorry, pets are not allowed in these condo suites.